EA’s Chief Operations Officer didn’t pull any punches in a new interview – he talked about the benefits of being a 3rd party to the console war and even throw a punch at the all-powerful Gabe Newell. But does he make a valid point? You could argue maybe the tables have been somewhat turned in this generation, but I think it’s going to be a great fight in the holiday. And as a third-party publisher, we sit right in the sweet spot. 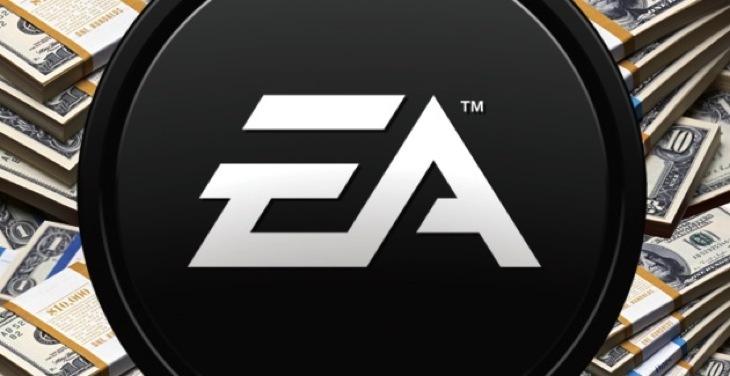 Moore points out that EA has to plan well in advance; around two or even two and a half years in advance. As a result, they were working on the new generation back in 2011-2012 and had to make their bets on whether the consoles would be successful, and which one might be more so. However, he also explained that he loved the potential of mobile platforms, PC’s free-to-play games as well as browser-based titles to smooth out the transition between consoles. We’ve been making games for the PC platform before Gabe Newell was graduating high school. And we’ve been the number one publisher forever, and have been the one developer/publisher that has supported the PC platform even more than Microsoft over the years. Yeah, you may say that’s a low bar, but that’s who we are, and our roots. Wow, Moore isn’t pulling any punches – taking on Gabe Newell and Microsoft in one fell swoop. That said, EA has surpassed the low bar that Microsoft set. I’m sure Moore does find it easier being at EA during the console transition than when he was at Microsoft. He’s describes shifting attention away from the original Xbox towards the Xbox 360, and how the console war in the past was all about who was first to penetrate the market. It makes sense that third party developers get the most out of the console war – they can play both sides and have less pressure about which console “wins”. However, I think the focus on PC gaming might really help EA as well, but they will need to up their game. Origin is such a mission to use – if they could just optimize performance there, they might see a little more love come their way. Oh, who am I kidding – people will carry on hating EA, and loving their games that aren’t broken.